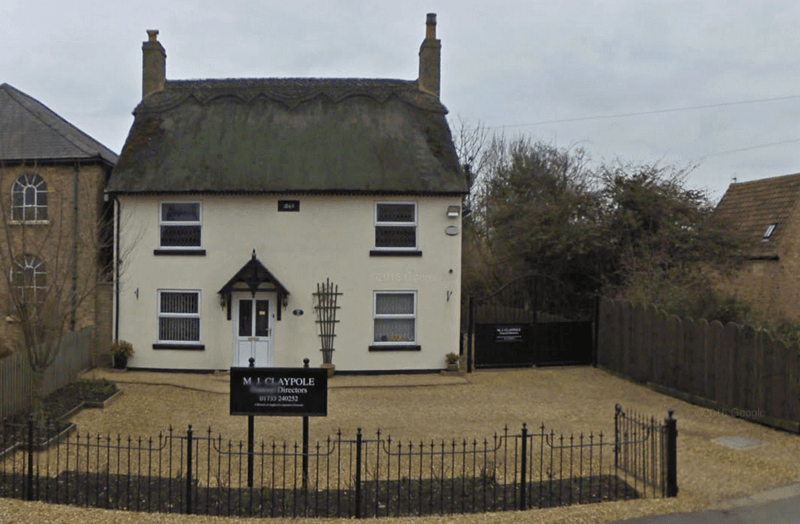 M J Claypole is a long established funeral directors which has been serving the residents of Yaxeley since the early 1900s. All of our colleagues live locally and offer a professional and sensitive service to bereaved families from our small thatched funeral home in the old part of the village. We are able to provide a wide range of options including floral, monumental, pre-paid funeral bonds, horse drawn funeral and other specialist services. As members of the National Association of Funeral Directors you can rest assured that we will provide a caring, personal and professional service when you need it most. 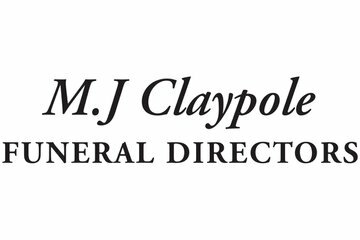 M J Claypole Funeral Directors will provide you with a free obituary as part of their service.